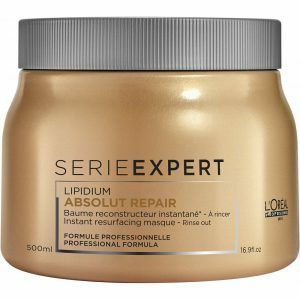 L’Oréal Professionnel Série Expert Vitamino Colour A-OX Protecting Shampoo will ensure your colour stays the shade it is supposed to. Gently removing residue, but not your colour, this protective shampoo helps your hair stay vibrant for longer. Specifically designed for coloured hair this shampoo uses its A OX formulation to prolong colour radiance intensity with a lightweight film that repels water, helping to protect colour and enhance shine. Enriched with tocopherol derivative, panthenol and neohespiridine. 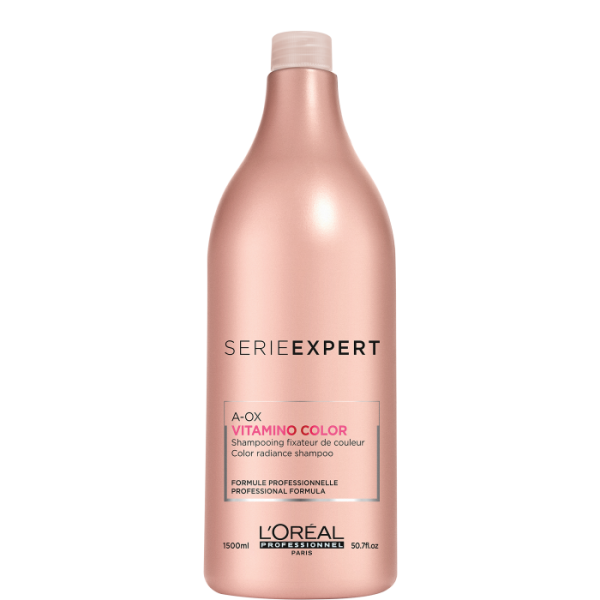 L’Oreal Serie Expert Vitamino Colour A-OX Protecting Shampoo (1500ml) will ensure your colour stays the shade it is supposed to. Gently removing residue, but not your colour. This protective shampoo helps your hair stay vibrant for longer. 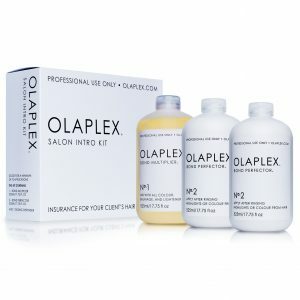 Specifically designed for coloured hair, this shampoo uses its exclusive A-OX formulation to prolong colour radiance. Massage into wet hair to form a lather.